Are the prices correct on the S&W model 29 and 25's or are those typos??? Looks like $1K+ over what I typically see them listed for. You guys are in Colt Python territory there! Updated list just posted. 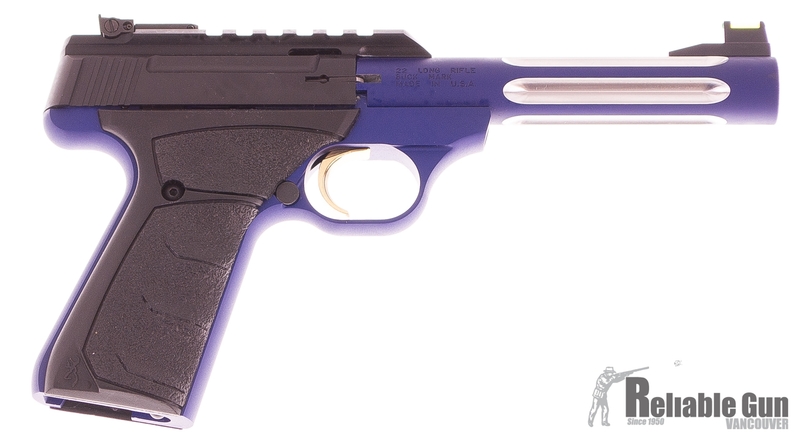 Including a Browning Buck Mark Lite Blue Fluted Pistol in 22LR! Updated list just posted. Including a Peresoli Rolling Block in 45-70! Updated list just posted. Including a Remington 870 Turkey Gun in 12ga with a Leupold VXR on it! Updated list just posted. Including a Winchester Model 12 in 16ga! Updated list just posted. Including an Armalite AR-17 Semi-Auto Shotgun in 12ga! Updated list just posted. Including a Tikka T3 Tactical in a KRG Whiskey 3 Chassis in .308! Updated list just posted. Including a CZ 452 Varmint in .17 HMR! Updated list just posted. Including a JM Stamped Marlin 1895 CB 45-70!